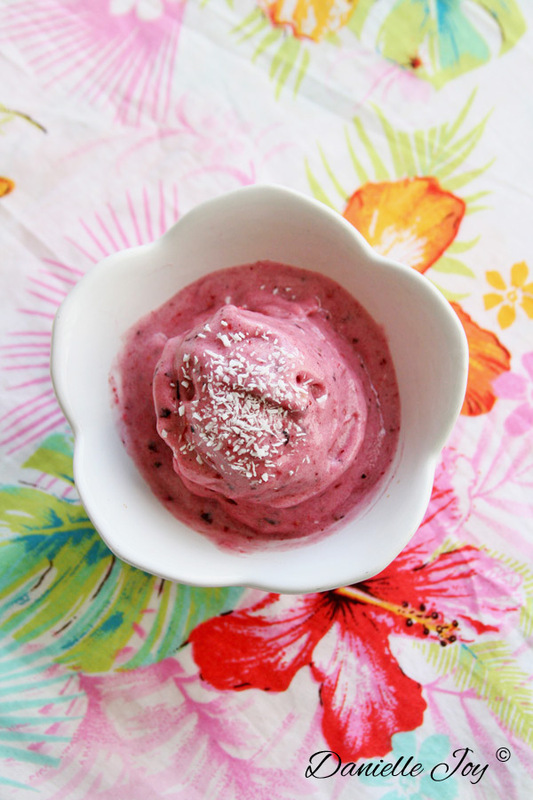 Quick & Simple Banana-Berries Sorbet - Your process has a purpose. The simplicity of life is beautiful. It’s truly awesome. This quick sorbet recipe contains only 2 ingredients and is whipped up in under 2 minutes. The pure taste of unrefined frozen fruit is delightfully tasteful! Place the ingredients in a food processor. Process until it forms a smooth, soft serve-like consistency. Serve immediately & enjoy thoroughly! Thanks, Maria! I checked out your blog. Keep it up!